Small size matters in Spring/Summer 2017 season. The era of giant bags that are able to fit in absolutely everything might not be over just yet. But this season is a sort of mini bags moment. 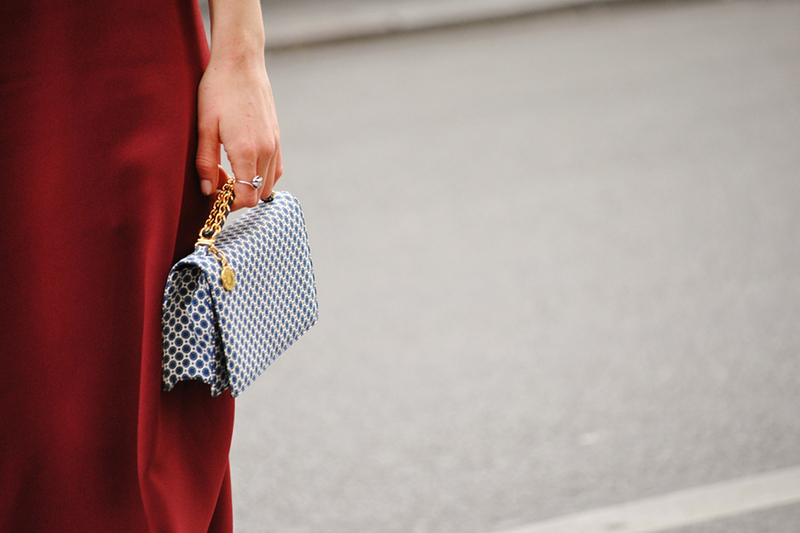 Sure we are so far familiar with miniature versions of Hermes, Chanel and Fendi bags. Now we also see other designer brands reducing sizes of their famous bag styles. Why? Maybe because it's all about the 'less is more' idea... Or maybe it's a nostalgia over 1920's, the decade when female's bags could only fit a tiny mirror and lipstick in. At the end of the day, all modern woman needs on daily basis is a smart phone, ID and credit card and just few essential beauty products. That's what mini bags are literally made for, right? Best runway inspirations take us to Valentino, Hermes, Chloe and Louis Vuitton. While most interesting online-available mini-options are all collected in this new PQAP selection.